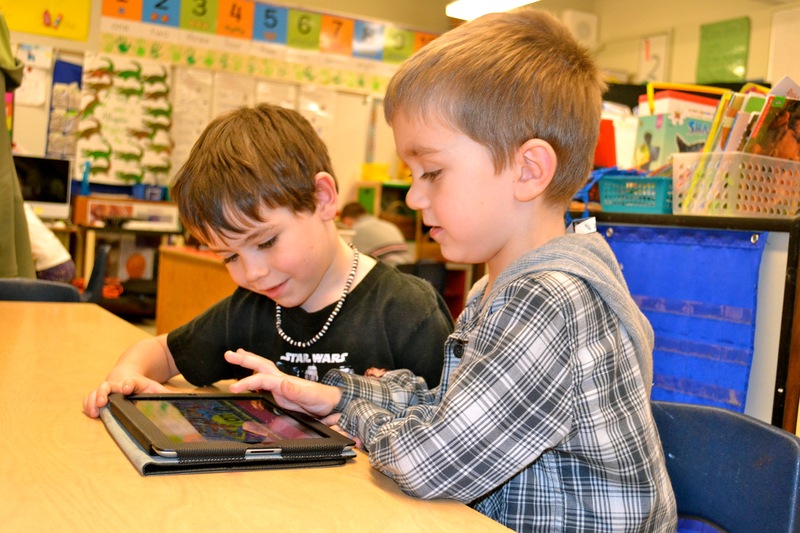 Determine why BYOD is the best option for your school. What do you look to gain from this solution? BYOD can offer many benefits to schools so determine exactly what goals your school plans to accomplish from the BYOD program. Get a solid plan together. You’ll need a good, written plan composed to convince parents and teachers. Obviously students probably won’t need much convincing. Determine which devices you will and will not support. There are so many device choices, so it is important to decide just what you mean when you say "bring your own device." Be specific and state why you chose to support certain devices and exclude others if you choose to exclude any devices. Make your IT staff happy. BYOD can be a nightmare for IT staff. Determine what you think your IT staff will be able to handle in terms of support. Set guidelines and inform every what IT staff is and isn’t responsible for. Give teachers time to adapt. Teachers may be your biggest hurdle. Many may not want to change their lesson plans and teaching styles to accommodate the use of these mobile devices in the classroom. So, be sure to give teachers time to learn and adapt to using mobile classroom technology in the classroom before allowing students to BYOD. Educate your teachers. Like I said previously teachers may be reluctant to BYOD. Besides just giving them time to adapt, you should also train teachers. Hold classes for teachers to learn about different apps and how to incorporate these devices in the classroom. Address equity. Even though most of today’s students already have the devices necessary for BYOD, you still may have at least some who do not. Determine a plan for those that don’t have devices or if they just forget their device that day. One possible option is a device loaner program. Don’t forget security. When it comes to the security policy there’s a lot to consider. You could have a separate network for student BYOD devices allowing access to the internet only and no other network resources. The use of antivirus apps, other security software and firewall settings should be covered in your BYOD policy as well. Prepare your school wireless network. You want to make sure your network is robust enough to provide access to thousands of mobile devices without sacrificing performance or speed. Get advice. Implementing a successful BYOD program takes planning and preparation. Talk with administrators from other schools and districts who have done it. Also speak with a mobility specialist to make sure you’ve covered all bases for a secure and successful BYOD solution. If your school is interested in implementing a BYOD solution contact us here for a free BYOD readiness consultation with one of our mobility specialists. 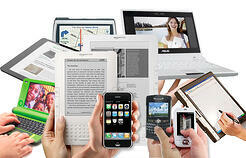 We are more than happy to answer any questions you may have about implementing BYOD. Good luck!